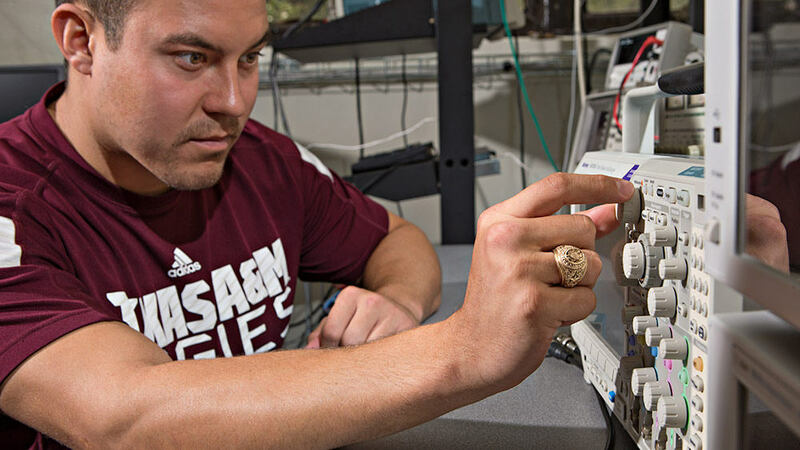 The Department of Engineering Technology and Industrial Distribution is now offering a new Multidisciplinary Engineering Technology (MXET) program. Based on its strengths in electronic systems, mechanical/manufacturing systems and applied research activities, the department is well-positioned to offer such a multidisciplinary curriculum. 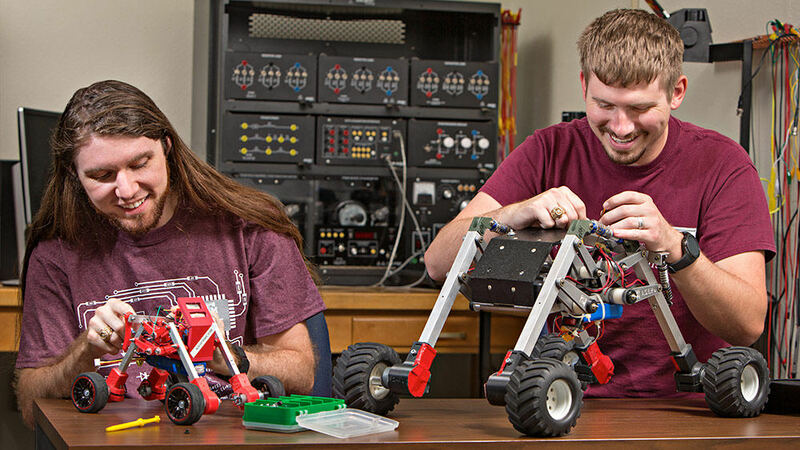 Currently, the program is offering two focus areas: Mechatronics and STEM Educator.